London the UK’s capital has the reputation for being one of the most exciting capital cities to visit. It’s small wonder, with all the fabulous sights, landmarks and of course shops. London is a great short break for your school performing arts trips and we will help you fill every minute of it. See a show rehearse with the professionals and grab some time visit all those famous places. 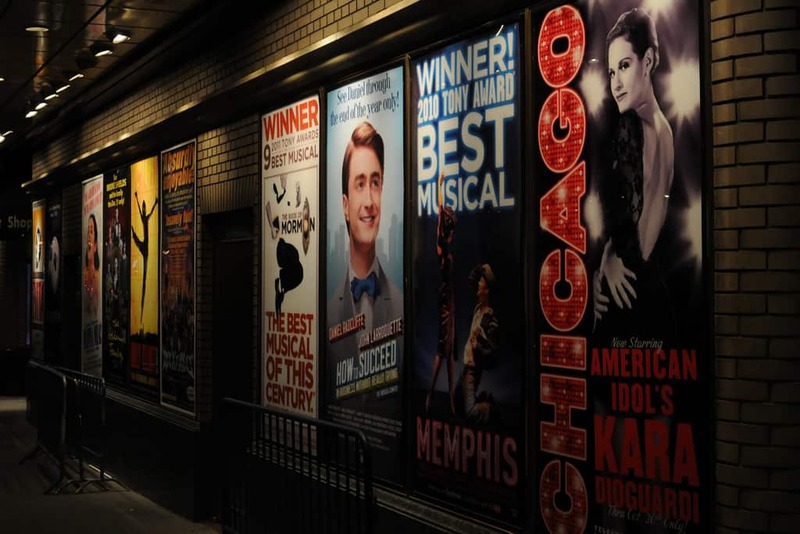 Enjoy fabulous West End theatre visits, professional workshops and world famous sightseeing options, our London School Performing Arts Trips are second to none. Your group can combine a dance or drama workshops with one of the West End productions, rehearsing song and dance routines from the show you will see. Take the opportunity to join the stars and visit Pineapple Studios, London’s most popular rehearsal studios with one of our action packed Dance Trips. Visit the National Theatre or Shakespere’s Globe to enrich and inspire you study programme. If you want to cram as much into your London theatre trips experience as possible then why not stay over and make the most of your time? As travel experts we work with hotels throughout the capital and as we design your programme we’ll know the best place for you to stay. Just leave it to us to make sure your group is well taken care of and gets the best possible value for money. London needs little introduction. This vibrant, multi-cultural capital is a world leading destination city. London is full of history, heritage and culture, yet one of the most fast-moving, cosmopolitan cities on the planet. 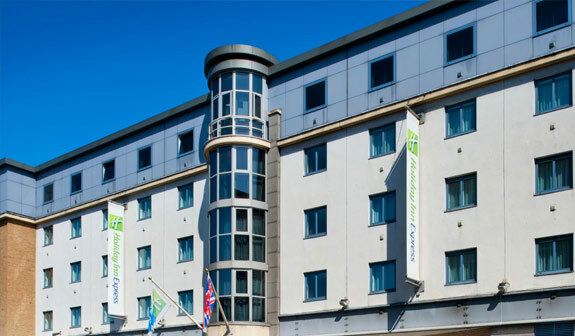 The hotel is conveniently situated on the doorstep of the City of London and is ideally located for London’s attractions such as Tower of London, Tower Bridge, Bank of England, Tate Modern, St Paul’s Cathedral & South Bank to name but a few. All of the rooms are light and spacious with large desk space all rooms are en suite with refreshing power showers as well as a newly installed state of the art interactive television & in room movie system. London is so popular because there is something for every group, it has an incredible energy that is hard to find anywhere else. Once you have checked in to your hotel you will travel across to your Matilda Workshop. The workshops are designed to introduce your students to the story Matilda The Musical, the key characters and the creative process of bringing it to life on stage. After this, it is time to see the professionals at work, one of the highlights of the trip, Matilda the Musical West End Show. Unique, fabulous, we could go on but no words will actually describe this adequately – Enjoy! Before heading home you might have some time for some shopping or perhaps some sightseeing! There are plenty of London’s top museums and attractions that are free to explore if you choose to. 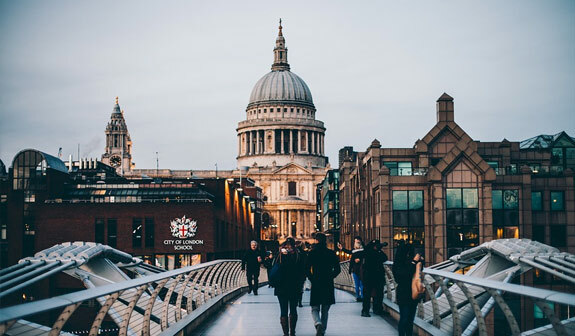 You could head to the British Museum for some free art and culture, the Natural History Museum for amazing artefacts, learn something new at the Science Museum or discover art and design at the V&A. After a busy couple of days you will leave the bright lights behind and return to school.